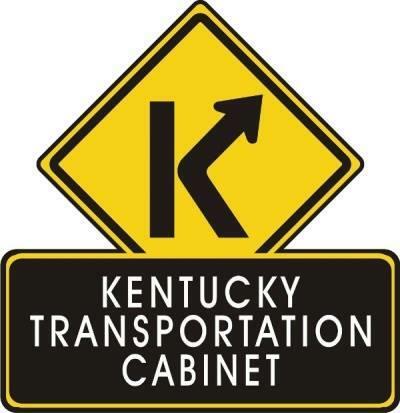 Kentucky Transportation Cabinet (KYTC) Secretary Greg Thomas Wednesday announced a joint-agreement with the Federal Highway Administration (FHWA) to move forward on securing signage that designates the 72-mile William H. Natcher Parkway as I-165. Secretary Thomas and FHWA Division Administrator Thomas Nelson made the announcement at the Owensboro Chamber of Commerce to proceed on plans to enter into a contract by the end of the year for the new Interstate signage. Nelson called the move a great step forward for communities along the Natcher Parkway corridor. $2.15 million has been programmed in the biennium of the Highway Plan to sign the Natcher Parkway as I-165 south to north from I-65 in Bowling Green to the U.S. 60 interchange in Owensboro. Converting the Natcher Parkway to the I-165 corridor requires reconstructing three cloverleaf interchanges designed to accommodate drivers who were slowing and stopping at toll plazas – as opposed to merging with or exiting from 70 mph interstate traffic. These projects include the interchange with KY 69 in Ohio County (Exit 50), the U.S. 231 interchange in Butler County (Exit 36) and the U.S. 231 interchange in Warren County (Exit 9).